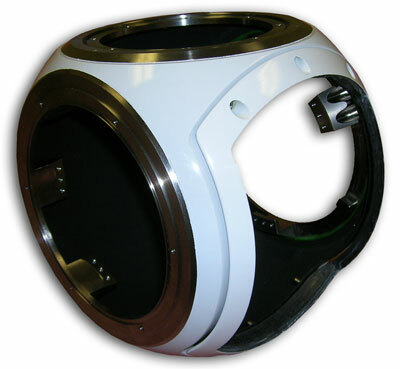 Below are a few examples of Exact Engineering’s projects. Click here for a list of consulting projects. 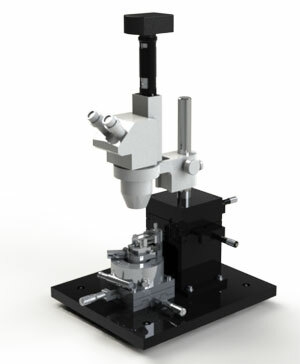 This exciting technology was developed at Harvard University for drug discovery in neurounal and cardiac diseases. 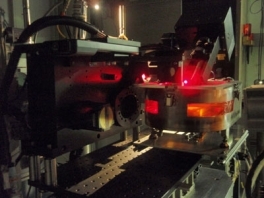 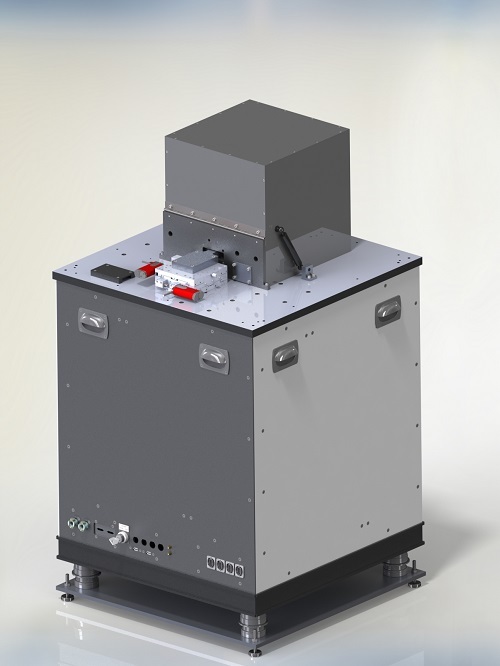 Optical design of the laser illuminated imaging system. 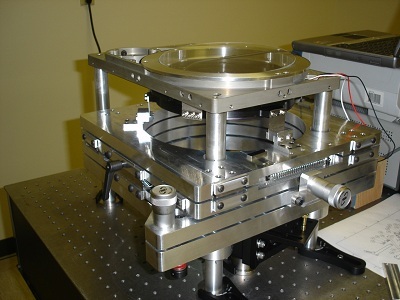 Optomechanical design of the optics bench, optical train and custom optic mounts. 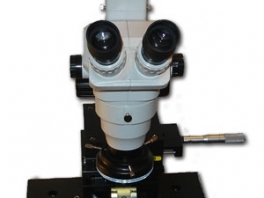 Optomechanical design of a 1 micron resolution focus and sample actuators. 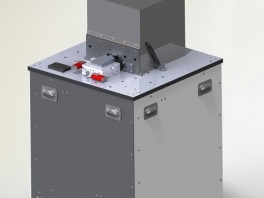 Detail manufacturing drawings and complete fabrication. 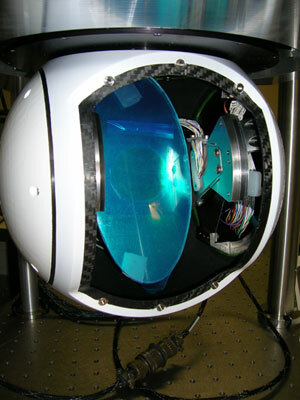 Assembly and delivery of the completed system. 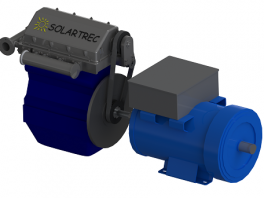 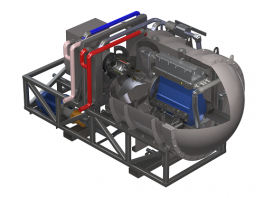 Our client developed a novel highly efficient thermal dynamic cycle for use in waste heat recovery systems. 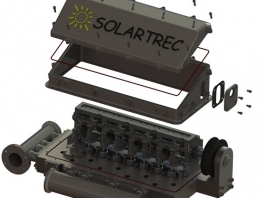 The system makes use of waste heat and converts it to electrical energy by driving a generator with a heat engine. 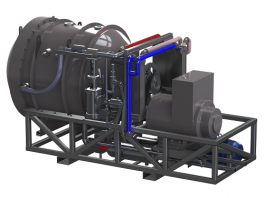 The system was comprised of a heat engine, a generator, a containment vessel, two heat exchangers and a high pressure (725 psi) and high temperature (325 F) plumbing and valving system. 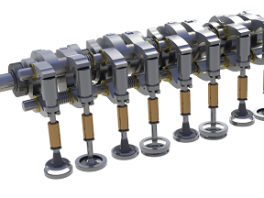 For the engine, we started with the short block of an inline four cylinder diesel engine (engine block, pistons, crankshaft and oil pump). 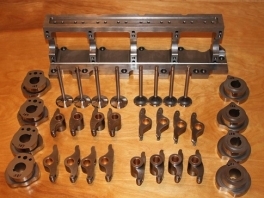 All other stock components were removed and redesigned starting with a custom desmodromic valve train along with the cam drive, flywheel and engine starting system. Design and analysis of system space frame to house and support all mechanical components and generator (3500lbs total). 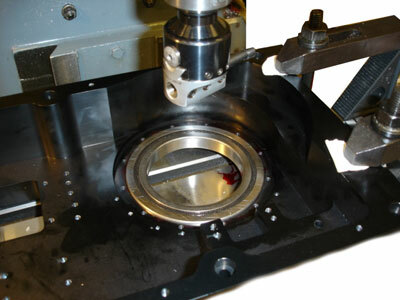 Our client was awarded a production machining contract to turn a close tolerance shoulder on a small titanium elbow. 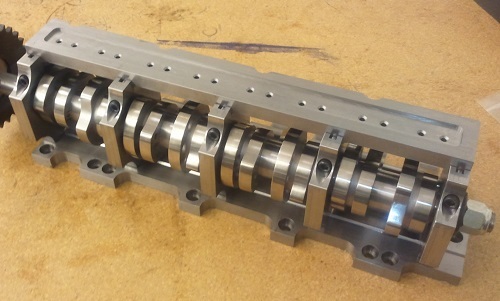 They were having issues holding the part securely and repeatedly during machining. 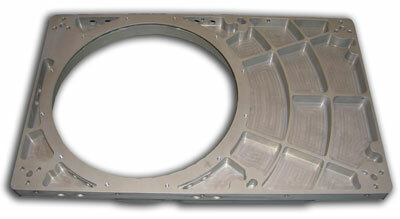 We designed and fabricated full hard custom jaws to fit on an existing tooling. 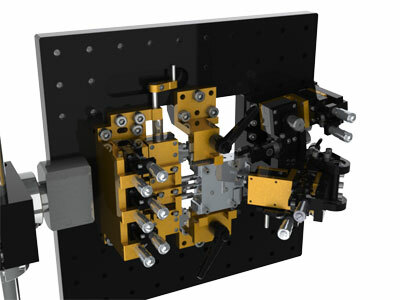 For this project, our client built a proof of concept model using off the shelf optomechanical and optical components. 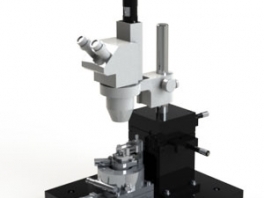 We worked very closely with our client to develop system requirements to ensure the microscope performed as the client desired. 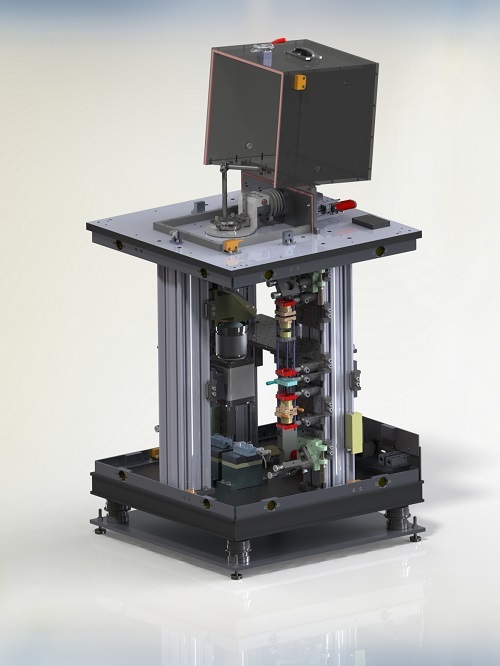 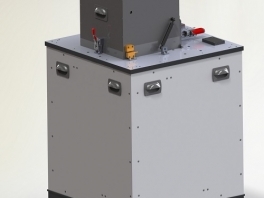 Optical design of the telecentric imaging system. 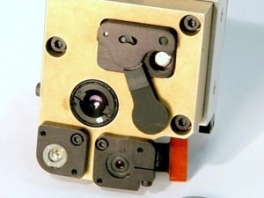 Optomechanical design of telecentric lens mount. 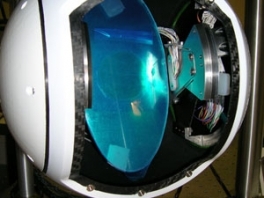 Our client built a proof of concept model using off the shelf optomechanical and optical components. 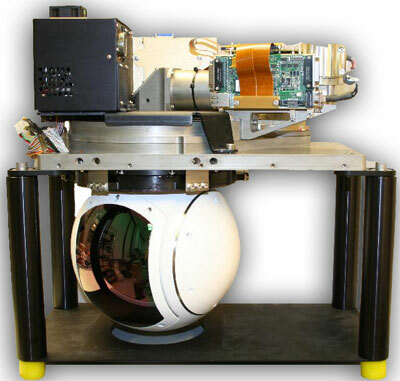 We worked very closely with them to develop system requirements to ensure the camera performed as required while meeting their cost targets. 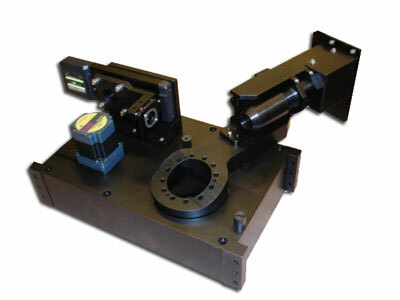 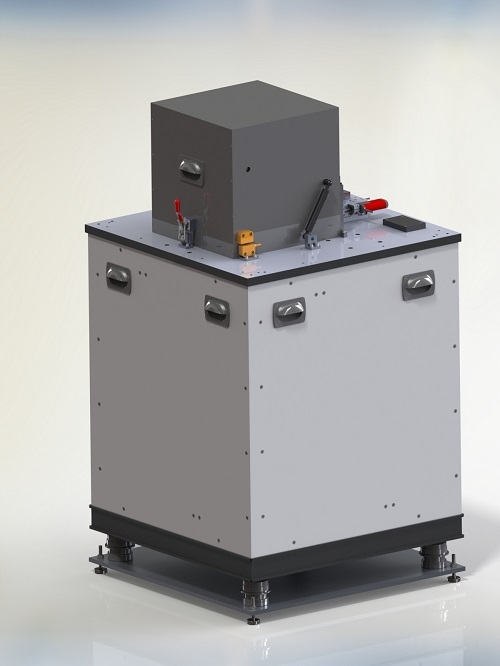 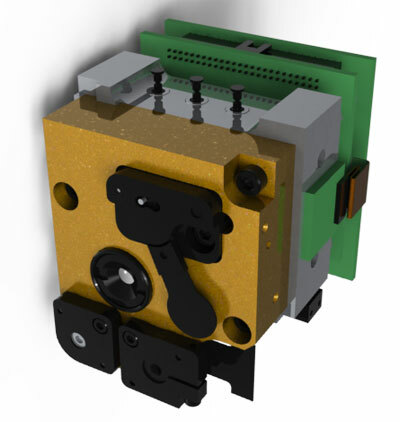 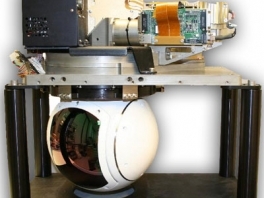 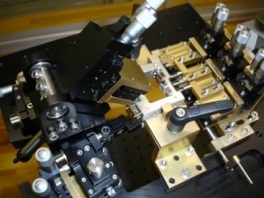 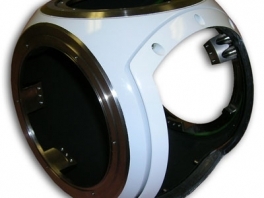 The system required all optical and imaging components be aligned to high accuracies and to maintain alignment over thermal, vibrational and shock environments. 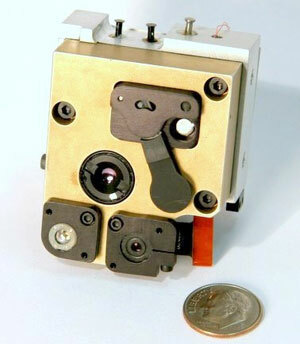 In addition to these performance requirements, the camera was to be produced in high volumes for low cost. 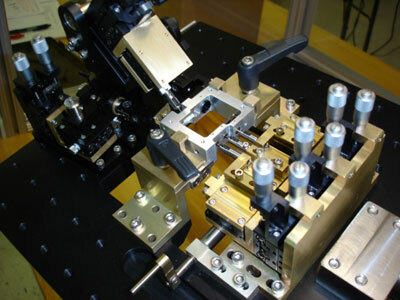 The client provided a ZEMAX optical model consisting of numerous “free space” optical components from which we initiated the design. 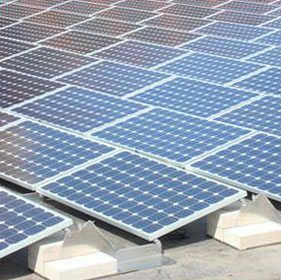 Solar panel arrays are well suited for placing on flat roofs of large buildings and the mounting of these panels can be performed a number of ways, roof penetrating and ballasted. 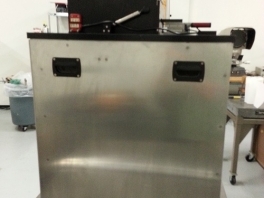 Roof penetrating mounting systems are not desirable due to the high labor costs and voiding the manufacturer’s warranty. 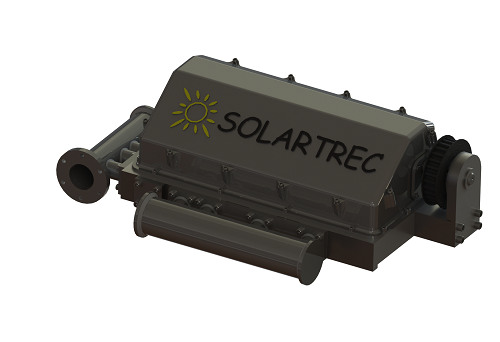 Ballasted mounting systems are held on the roof using weights, are simple to install and do not void the roof warranty. 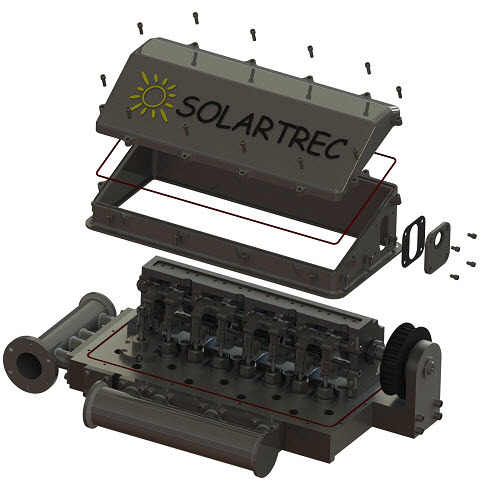 Working very closely with our client, we captured the functional design elements from the proof of concept model and developed a number of designs that drastically reduce manufacturing and installation costs. 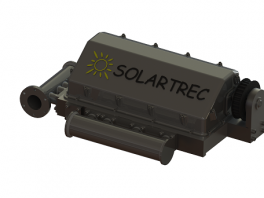 Low cost and ease of installation were paramount, yet the most critical design requirement is that the solar array remain on the roof in winds up to 120mph. 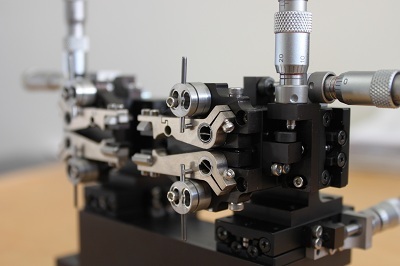 Our client built a proof of concept model using off the shelf optomechanical components however were not satisfied with the performance of the tool. 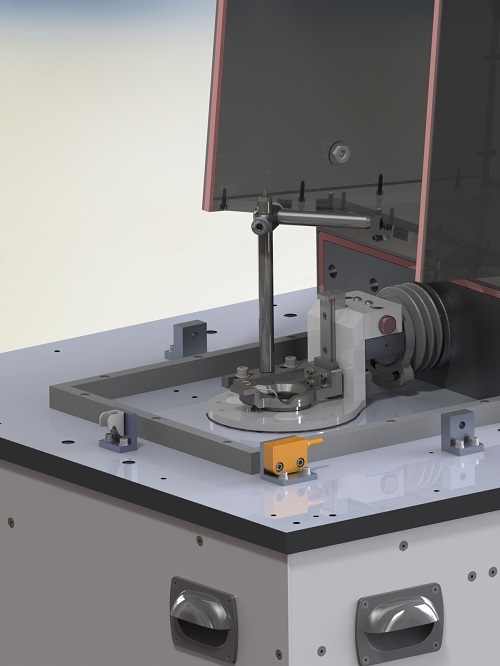 They were having issues repeatably gripping the component being aligned as well as tool stability and low resolution adjustment. 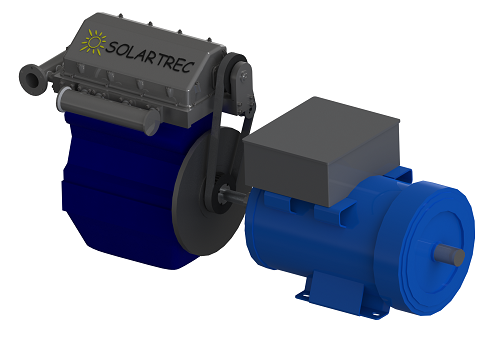 We worked very closely with them to develop a set of requirements to ensure we could provide a design that meets their needs. 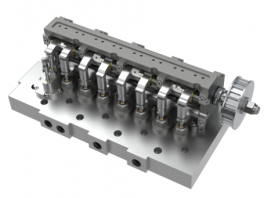 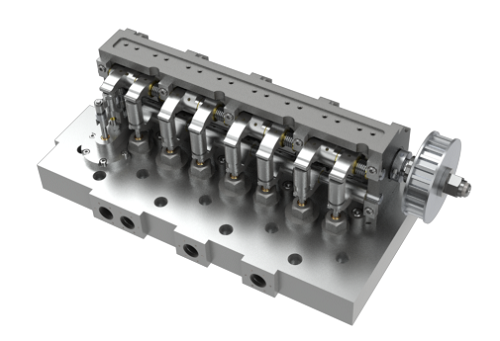 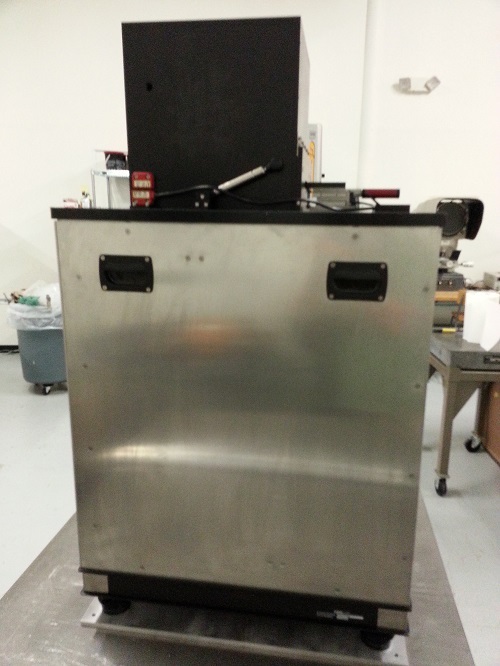 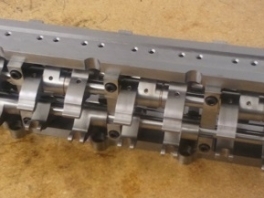 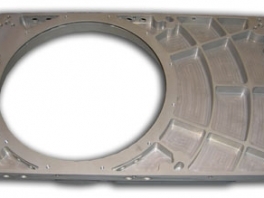 We chose to minimize the use custom machined parts to keep costs and lead times low. 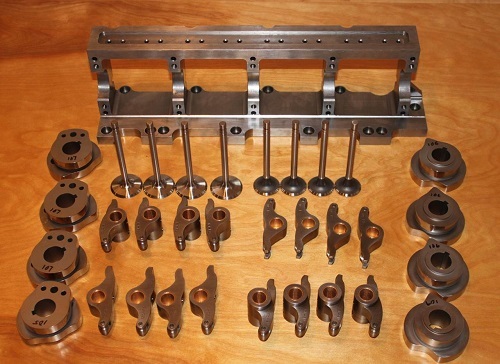 Only where necessary did we design unique parts and most of these are for the kinematic end effectors. 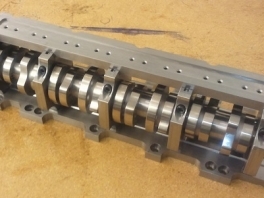 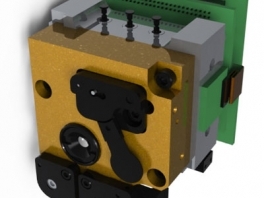 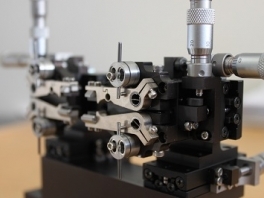 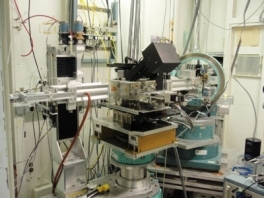 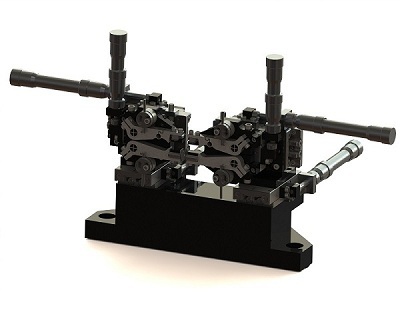 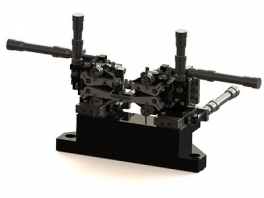 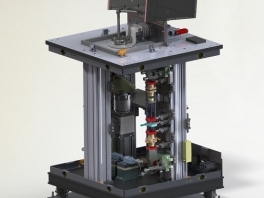 Thus the station is comprised of precision linear stages and with a custom end effector and mounts for adaptation of 1um differential micrometers. 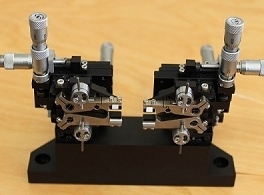 The component being aligned is gripped in the kinematic jaws of the end effector. 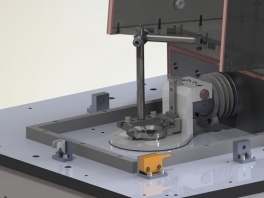 The kinematic interface to the component ensures gripping repeatability and stability. 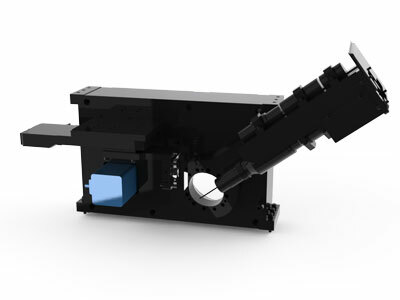 The end effector arms are on flex pivots and one arm has compliance machined-in to prevent overclamping of the component.